Rediscovered Books is 12 years old! Come to the bookstore and help us celebrate! 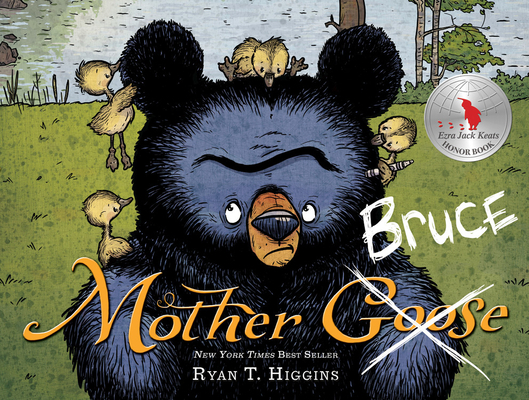 Mother Bruce, the grouchy bear of the books by Ryan T. Higgins, will be in store from 11 a.m. - 1 p.m.
We'll also be live on Facebook at 11 a.m.
Games. Snacks. Prizes. New Merchandise. It's a party! Please join us!